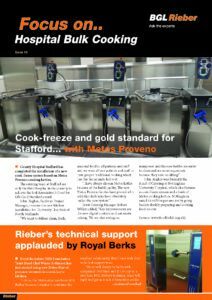 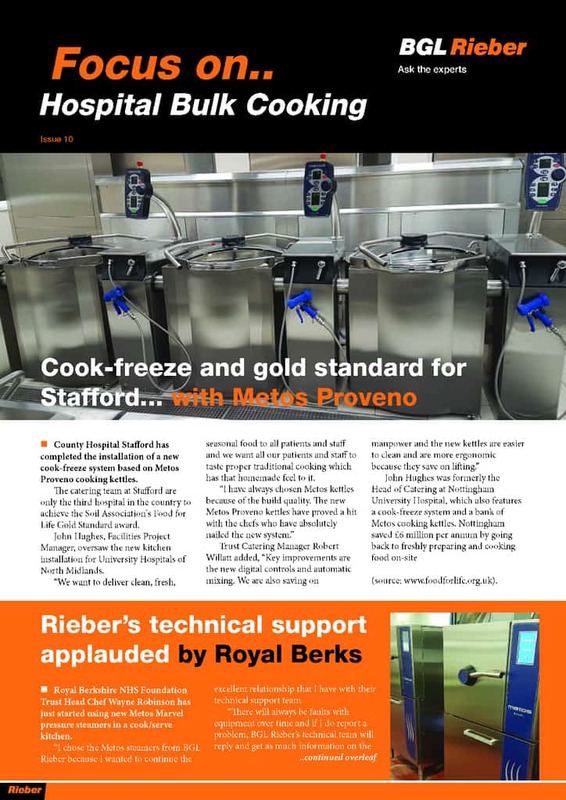 BGL Rieber is a key supplier to UK hospitals. 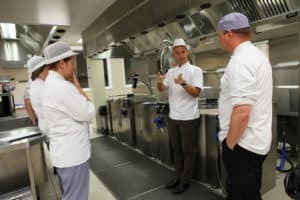 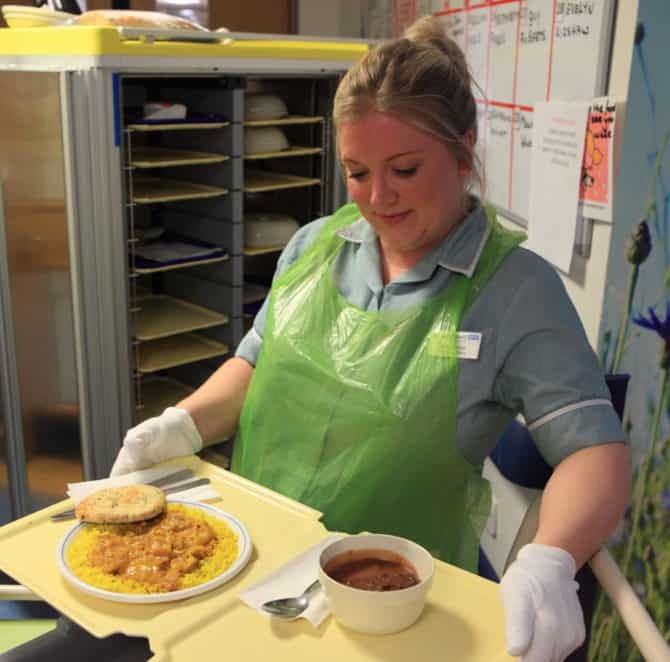 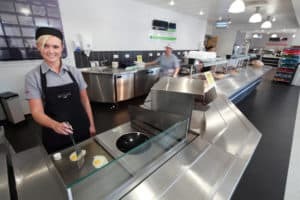 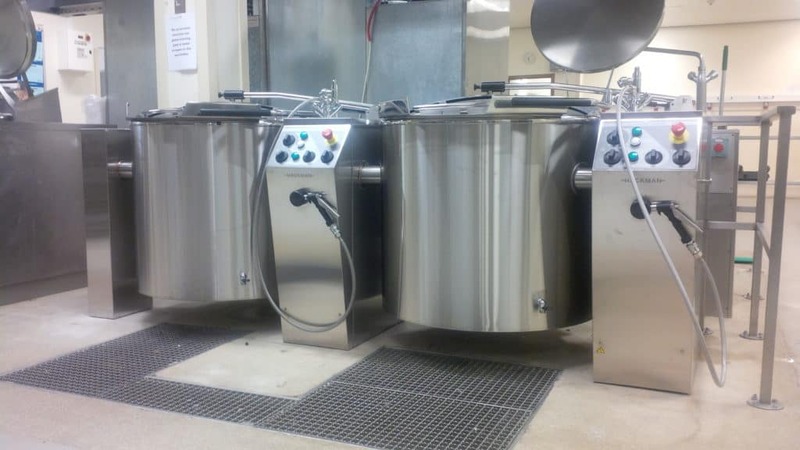 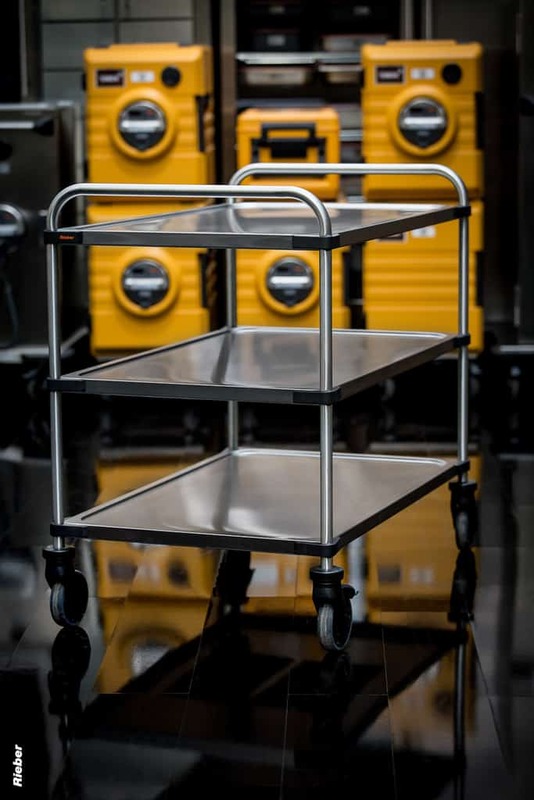 We have extensive experience of working with hospital caterers for the supply of everything from foodservice trolleys, integrated food transport systems, front cooking stations and large combi kettles. All this equipment is fully supported with training and technical support and over 35 years experience of working in this key public sector. 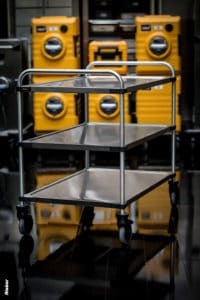 We value our good relationships with the highly professional catering management and are pleased to assist in providing safe and secure food transportation and production systems to assist with the health and well being of patients and staff in this invaluable public service. 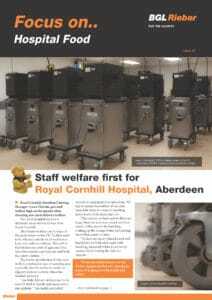 Take a look at our NEWS section to find out more about what we do and how we do it. 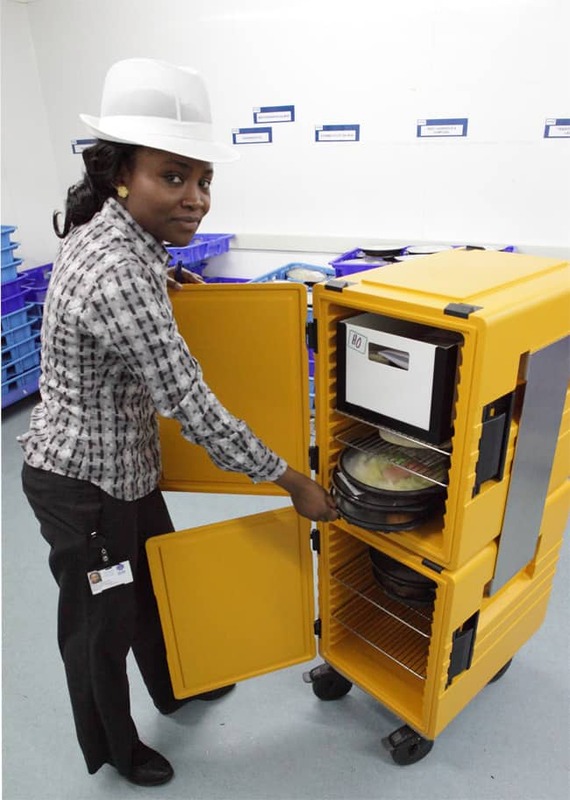 We work in partnership with government purchasing bodies for the supply of food transportation, distribution, regeneration, prime cooking equipment and much more!